A certified aging-in-place specialist can help you live in your home comfortably, safely and independently for as long as you want. Home owners overwhelmingly prefer to age-in-place, which means living in your own home with the design concepts that matter most as your age and ability level change. 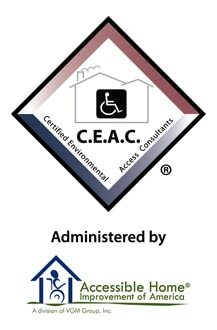 The Certified Environmental Access Consultant (C.E.A.C.) 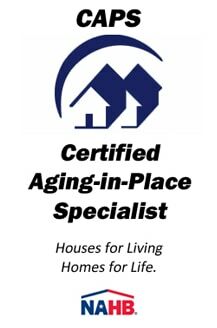 is a recognized certification for professionals who provide living solutions, products and services that will help clients to live more independently, and support their choice of aging-in-place. Accessible home modifications, accessibility products and barrier-free design can greatly promote the independence and functional ability of physically challenged and aging individuals. Home Access Professionals is a highly credentialed and experienced network providing life changing renovations for individuals with cognitive and physical impairments. Home Access Professionals offers consumers a network of highly-skilled equipment dealers and remodeling contractors to evaluate and install customized home accessibility features. 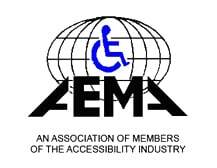 We are a non-profit organization formed in 1990 to meet the needs of the accessibility equipment manufacturers, distributors and end users. In 2005 the association modified its vision and its bylaws in order to create an “all industry members association”. 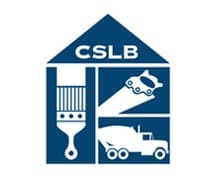 Any person, firm or corporation with an interest in the private residence elevator and accessibility equipment industry may apply for membership in the association and if approved, become a full voting member with equal input into the activities of the association.